Our client is a global service provider for cellular and wireless technology. It offers various services to individual and enterprise customers in the field of wired and wireless voice data, broadband Internet, TV and messaging services, internet of things, hosting and cloud services, network and security etc. A secure identity and access management solution helped our client to increase operational efficiency, enhance data security and streamline processes required to manage their business needs such as compliance, roles and privileges, audit reporting and access control. Develop an interface / module to create a user with valid Organization ID present in the Oracle Identity Manager. Develop an interface / module to allow adding new organizations with attributes like Management Group ID, Group PIN and the Group Name entries. 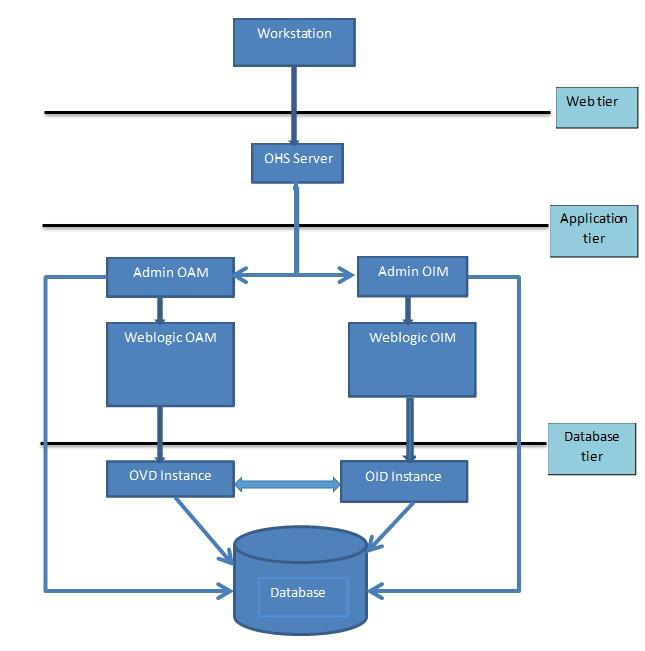 Developed a functionality to create a user using registration with the Organization ID by modifying existing SOA workflow using JDeveloper in the Oracle Identity Manager. Created an email functionality using Java to notify the user about the new user request. 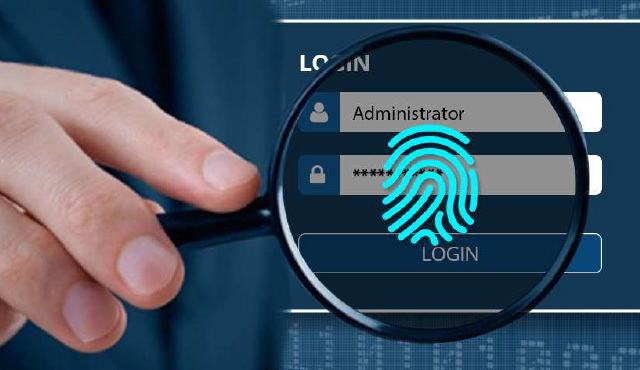 Enhanced security with thorough visibility into the user access management by upgrading the existing legacy identity and access management system.